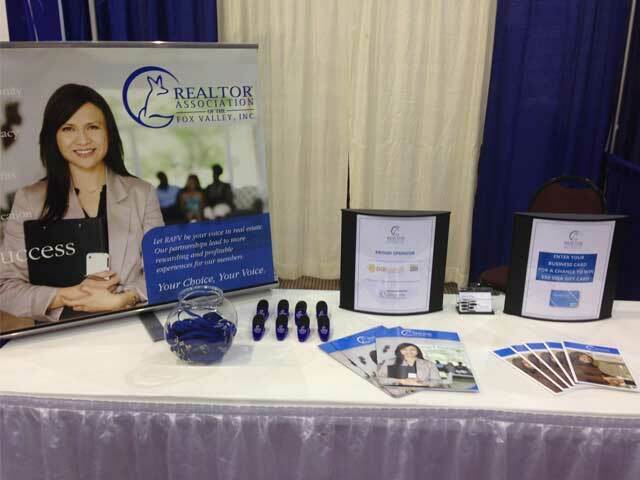 The REALTOR® Association of the Fox Valley is a member driven organization committed to assisting its members in building a successful business with the tools and resources offered. 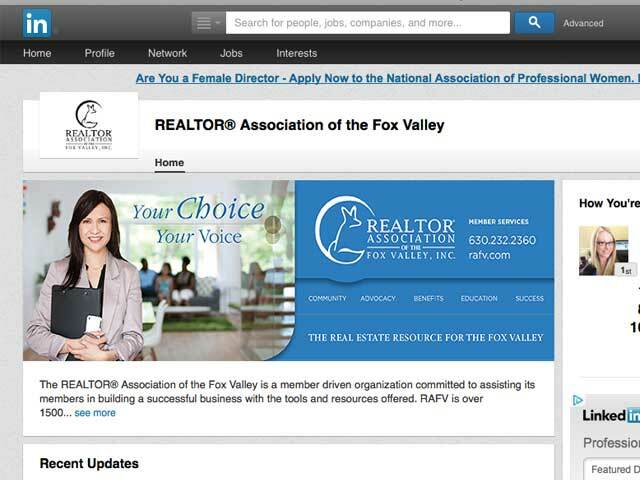 RAFV is over 1500 members strong with offices throughout the Fox River Valley from Algonquin to Yorkville. 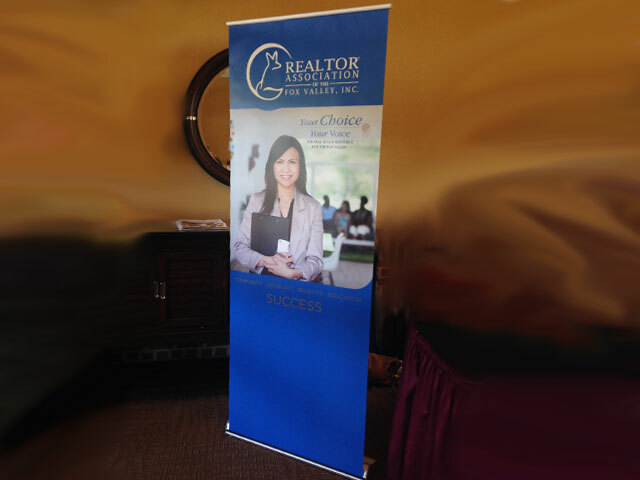 RAFV worked with D57 to create a new identity and cohesive branding to a renewed marketing strategy. 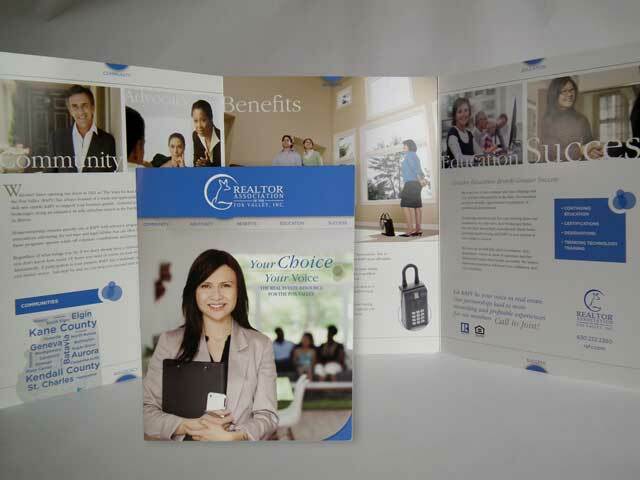 Working with an existing logo and within pre-defined color guidelines, D57 was able to create beautiful printed materials for new and existing members as well as trade show materials and social media banners. 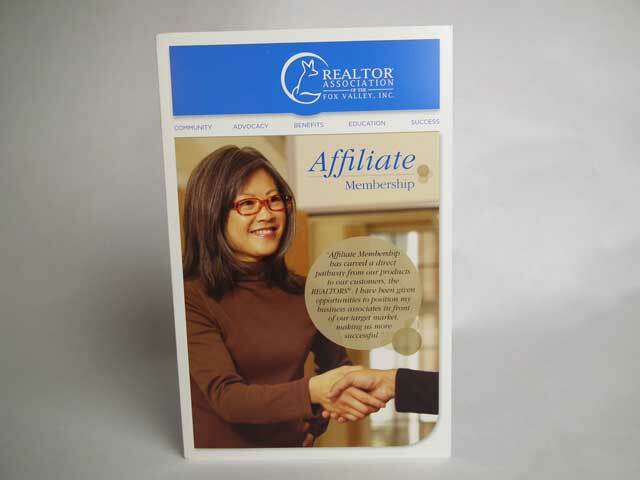 The take-away is a spike in membership through both internal and external marketing.